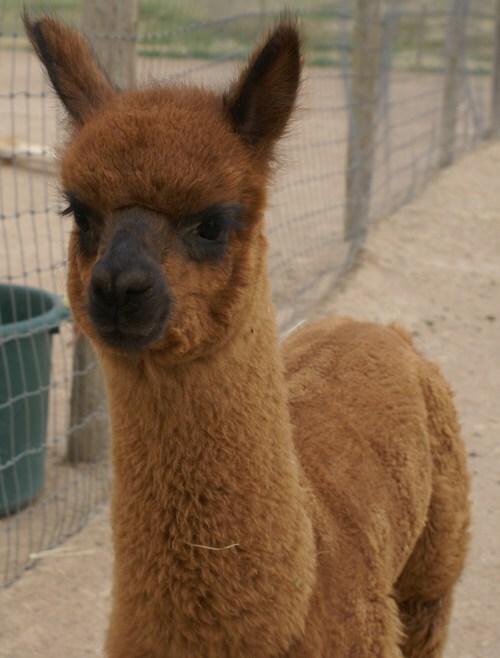 There are many factors that are taken into consideration when pricing an alpaca for sale and when reviewing them for purchase. Are you wanting inexpensive animals for fleece only,(geldings / pet quality animals)? Are you going to be showing your animals? Are you going to be breeding and selling offspring? Are you wanting an immediate return on your investment( bred female)? Ensure the animal you are interested in is healthy. 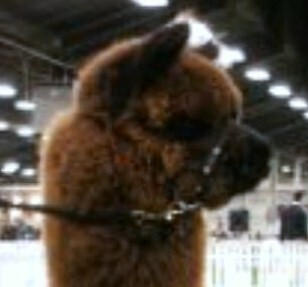 How is the alpaca's conformation? How straight are the front legs? Back legs? How are the ears? The teeth? How is the backbone? The tail? How fine is the fleece? How is the crimp of the fleece? How is the brightness of the fleece? How is the staple lenght of the fleece? Do yo like the coloration? Are the fleece characteristics the same in the front as they are the back? One side vs another side? How is the density of the fleece? Ask for a histogram report and fiber sample to keep. How old is the alpaca? Does the alpaca come with any guarantees/warantees? Does the alpaca have any offspring? What is the quality of said offspring? Is the seller someone you want to do business with and be friends with? Due to the principle that they produce offspring, females are often found to carry higher prices than males. However, herd sire quality males will demand more money than other males and many females based on the principle that they will be able to influence many offspring with their great traits. The higher rating given to the above traits, the higher price one should expect. It is difficult to say how much as the prices have varied significantly from the mid 2000's to the current time. 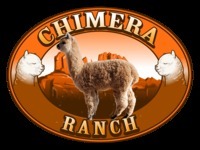 Evaluate the market holistically leveraging alpaca specific marketing sites. Attend local alpaca shows, talk to the ribbon winners and color champions. Review the results of different auctions across the country. We found the price to value ratio in 2009/2010 was extremely different than in 2005/ 2006. We strongly encourage everyone to get multiple viewpoints on the quality of the above traits when thinking about purchasing an animal. Many people will evaluate the same animal very differently. These different views need to be compared to your personal evaluation and most importantly your business plan. Visit many farms, see many animals. Go to some shows and see many animals. Take notes of the judges comments on the ribbon winners so you can keep them in mind as you Get an idea of what the judge saw as you put your hands on the ribbon winners. When we started in 2009, the conformation, finess and color of the alpaca was a major driver in our decision making. During our purchasing efforts, we became color blind if you will, intently searching for a specific coloration. In retrospect, we overlooked some very high quality alpacas as a result being so color focused, but at the same time, we have a foundation herd that we are extremely proud of. We have since updated our business plan and purchasing priorities. However, Fleece quality and Conformation excellence will always be the primary factors in our evaluation process.